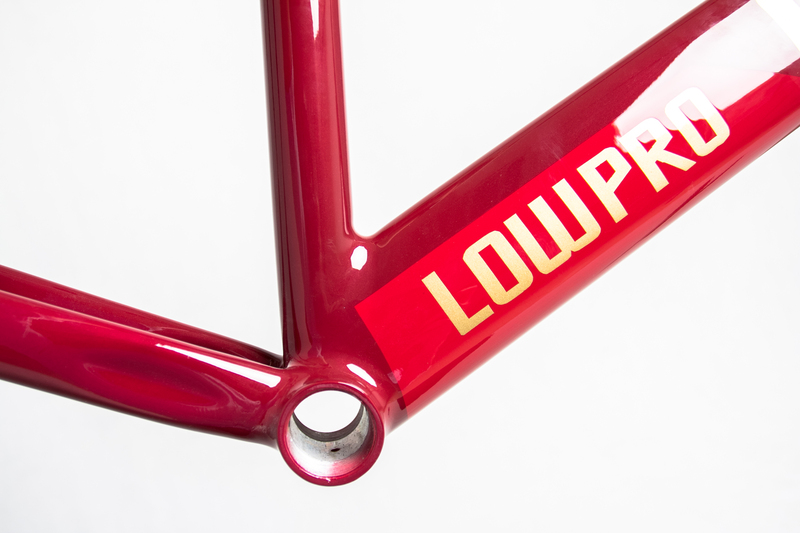 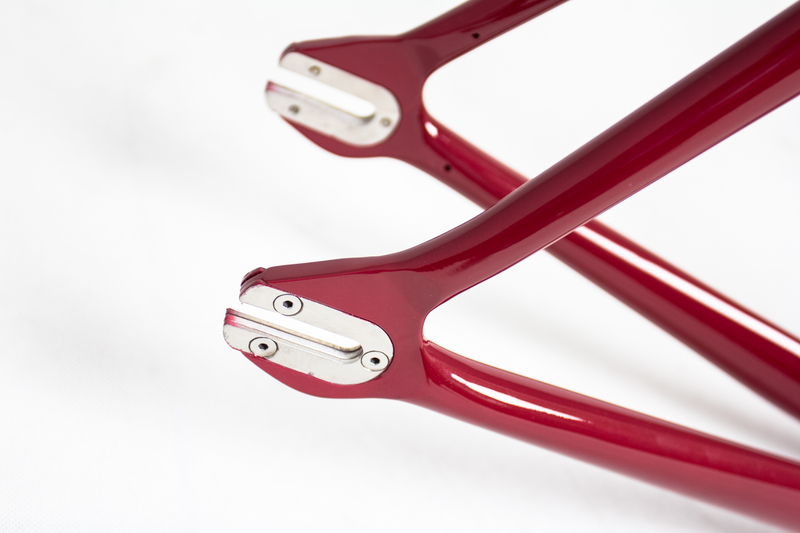 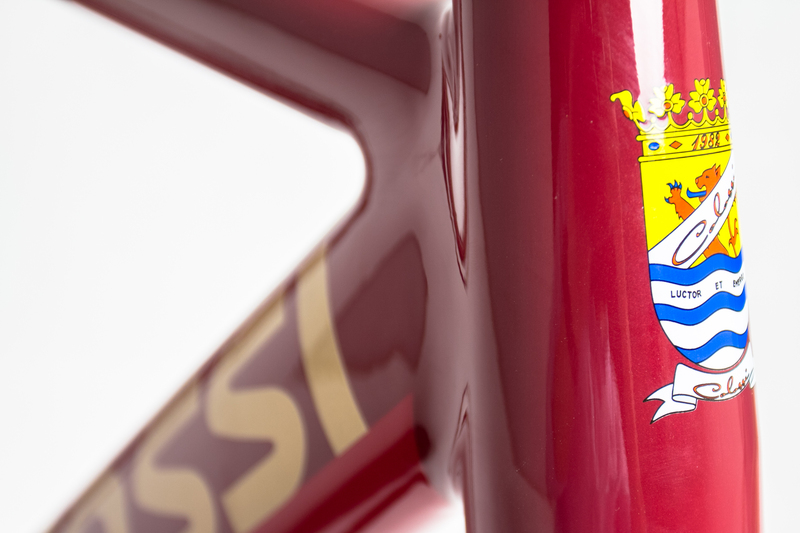 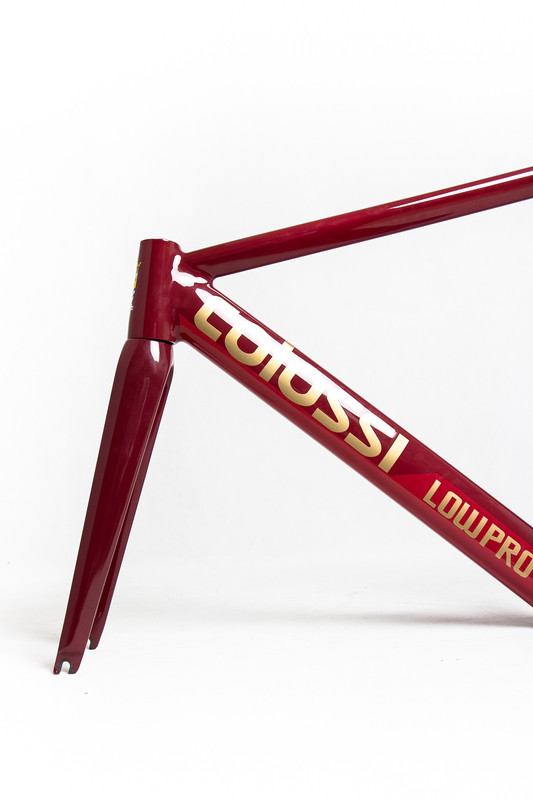 Colossi recently introduced their new Low Pro Encore an updated version of their original Low Pro track frameset. 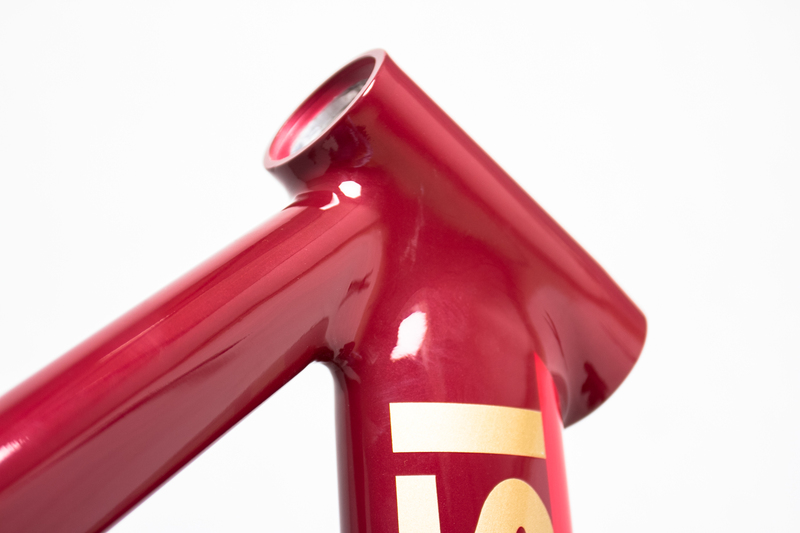 The new Encore is very similar to its predecessor, apart from one major detail being the change in headtube. 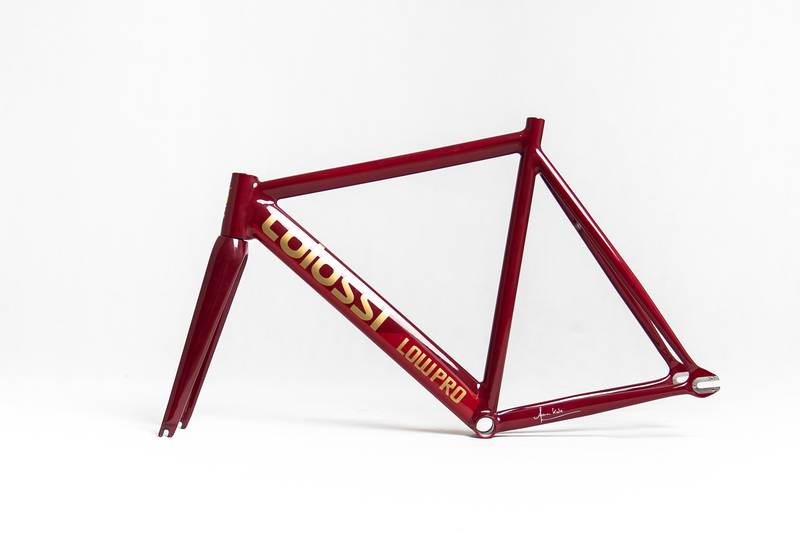 Colossi has replaced the previous integrated 1-1/8″ head tube to a tapered 1-1/8″ to 1.5″, also now matched with a full carbon fiber tapered track fork with a 35mm rake. 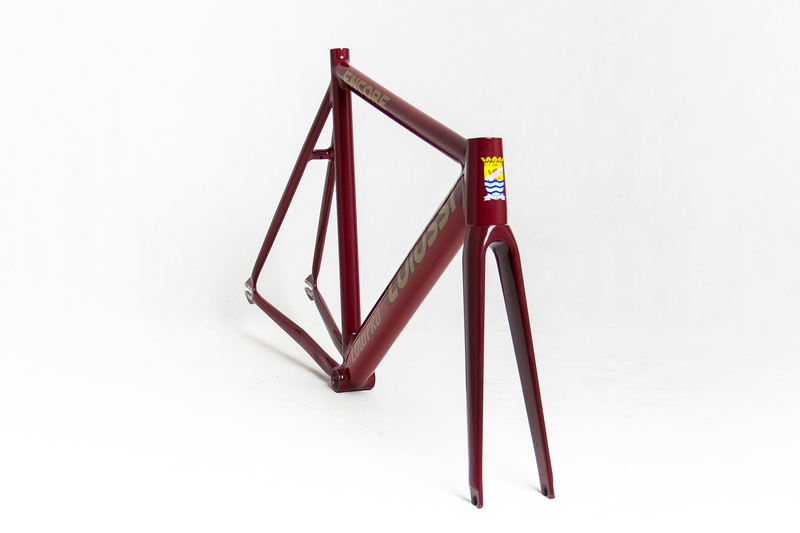 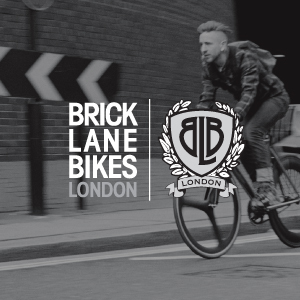 These frames sets will be available in a limited amount, so make sure you hit up the cats at Colossi at sales@colossicycling.com to cop yours.